NextEV, a Chinese pioneering automotive company through its sub-brand NIO has been introduced their latest concept car called NIO Eve in 2017. On the concept car which focuses on the comfort for the occupants is already embedded the latest Artificial Intelligence (AI) technology, NOMI. NIO claims that NOMI will continue to study passenger habits and process information tailored to meet their needs. With this technology, no wonder the Eve concept car has been applied the autonomous system and is planned to be marketed in 2020. 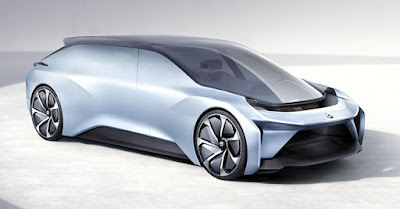 Despite having a sophisticated appearance and technology, the NIO Eve concept car is considered to imitate Faraday Future's concept car, FF 91. Therefore, the Chinese automotive manufacturer is intending to develop furthermore their flagship concept car. New NIO Eve concept car is predicted to have a style, similar to the first model and will be equipped with the latest AI NOMI. Gradually, Nio continues to develop their flagship AI technology so that it can meet the needs of consumers now and in the future. The latest AI technology is also certain to provide a variety of specific information that consumers want. 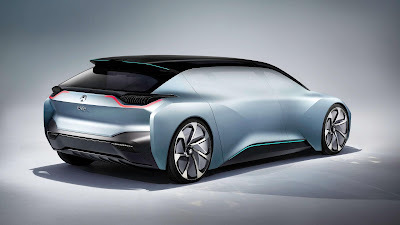 NIO has not explained yet in detail what changes are embedded in his latest concept car in addition to the AI ​​technology. 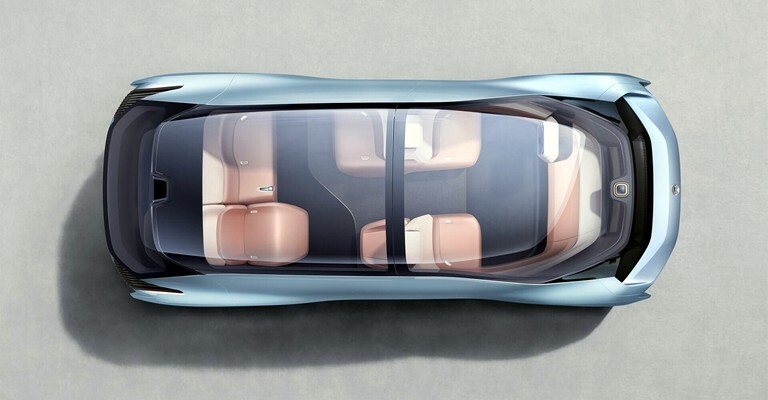 When viewed from the previous model, the NIO Eve concept car has an interior like a lounge that can accommodate 6 adult passengers. 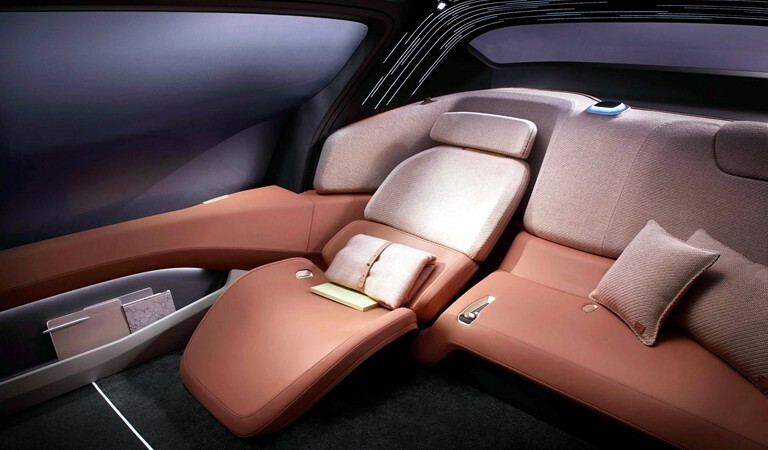 This concept car cabin has been equipped with a desk, reclining upholstery, side glass that can change modes, a glass roof and a panoramic widescreen. In addition, the Eve concept's first model has also been equipped with advanced connectivity systems. 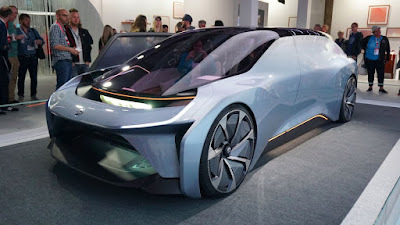 This concept car is claimed to be able to recognize Eve's other cars that are speeding around the vehicle and allows them to share information and improve efficiency each other.